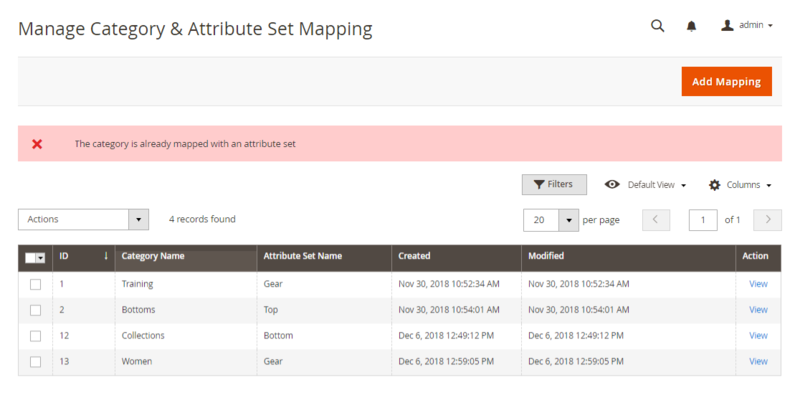 Magento 2 Multi-Vendor Attribute Set Mapping module, allows the admin to map the store categories with the attribute sets for the sellers. While creating the product, this module will automatically assign an attribute set to the product as per the selected category. The module will let the sellers use only the enabled set of attributes. This module will support Bundle and Grouped product types if you have installed Magento 2 Marketplace Bundle Product module and Magento 2 Marketplace Grouped Product module. Map attribute set with the store categories as per the choice. The admin can map multiple categories to a single attribute set. The seller can add products with attributes mapped with the category. Attribute set will get assigned automatically to the product as per the selected category. 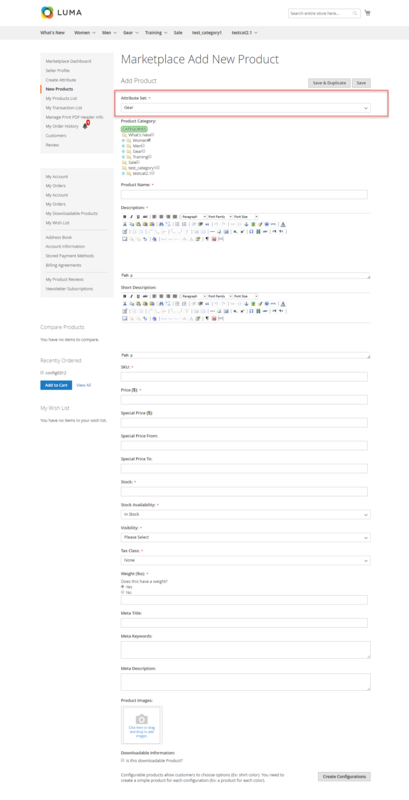 The seller can use only the enabled attributes along with the default attributes. Default attribute set gets assigned if the category is not mapped with an attribute set. The module supports Simple, Configurable, Virtual, Downloadable, Bundle and Grouped product types. 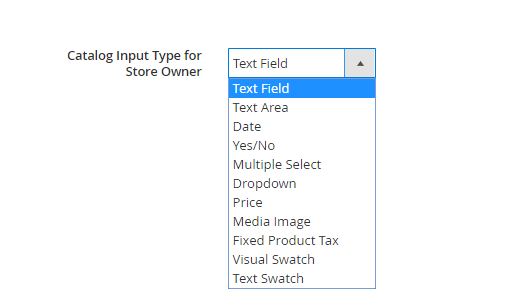 The module supports text field, text area, date, yes/no, multiple select, drop-down, price, and media image input types. For module translation, navigate to the following path in your system app/code/Webkul/MpAttributeMapping/en_US.csv. Open the file named en_US.CSV for editing as shown in the below screenshot. After the installation, the admin will configure the module settings. For this, the admin will navigate to Stores -> Configuration -> Webkul -> MpAttribute Mapping as shown below. Enable Module On Frontend: Select Yes to enable the module. Else, select No to disable the module. 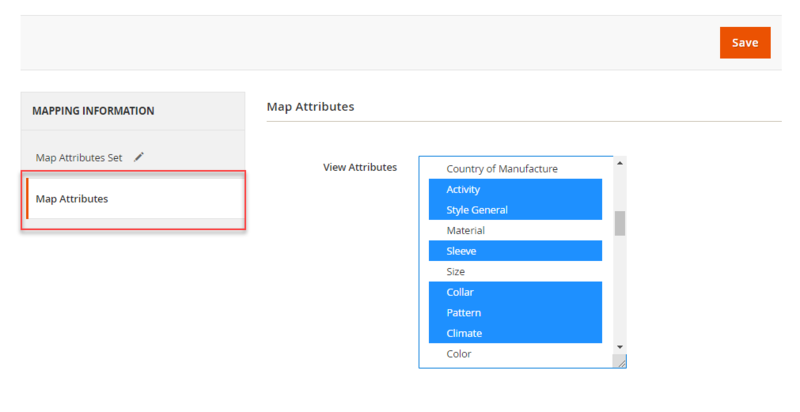 The admin will map the store categories with the attribute sets by navigating to MpAttribute Mapping -> Category and Attribute Set Mapping as shown below. This will navigate the admin to a new page as per the below image. View the complete list of mapped categories and attribute sets. Remove the selected mapping by selecting the Delete option from the Actions drop-down list. Edit the mapping by clicking the View link available. Map the categories and attribute sets by clicking the Add Mapping button. For mapping, select the desired attribute set from the Attribute drop-down list and category from the Category drop-down list which the admin wants to map with. Under this section, the admin will select the attributes which the admin wants to enable for the seller to use. For successful mapping, hit the Save button. Note: The seller can use the default attributes and the enabled attributes only. The admin can map multiple categories to a single attribute set ie; many to one type mapping. And, even if the admin tries to map the category which is already been mapped with some other attribute set. Then, it will display an error message. For adding the product, the seller will select the Category and the Product Type as shown below. And at the Product Edit page, the attribute set will get selected automatically as per the selected Category. The sellers no more require to select the attribute set manually. Note: The module supports Simple, Configurable, Virtual, Downloadable, Bundle and Grouped product types. The enabled attributes of the “Attribute Set” will get displayed on the Product Edit page along with the default attributes. If the selected category is not mapped with any attribute set. Then, it will first check the parent category mapping. Even if the parent category is also not mapped then, the “Default” category gets assigned automatically. If the seller edits or changes the categories on the “Product Edit” page. Then, the attribute set gets assigned according to the first category which the seller will select. Price: This input type is used to create additional price fields. Note: The module doesn’t support Fixed Product Tax, Visual Swatch, and Text Swatch input types.